TOUR TICKETS - AVAILABLE NOW! 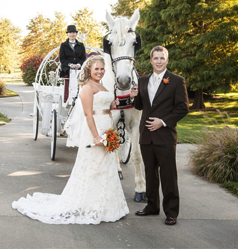 Whether you want to feel like a princess in our Cinderella Carriage, or make your own way with a custom route in the downtown area, we have the carriage to fit your needs. 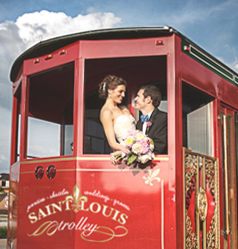 St. Louis Carriage offers daily educational tours of St. Louis as well as fully customizable trolley rental. Call us to make your reservation today! 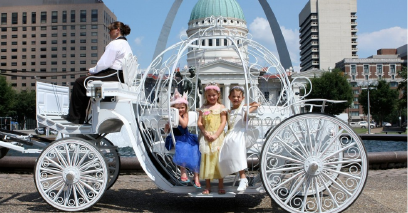 St. Louis Carriage Co. gift certificates are a great way gift for any occasion. 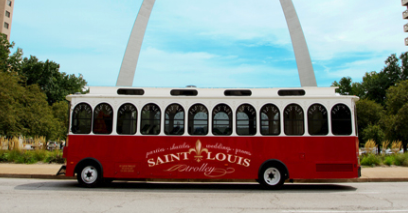 Whether you send your loved ones on a quiet carriage ride, or an informational trolley trip around STL, they’ll be thanking you for years to come. Have a question you can’t find an answer to? Contact us and we’ll get back to you with an answer.